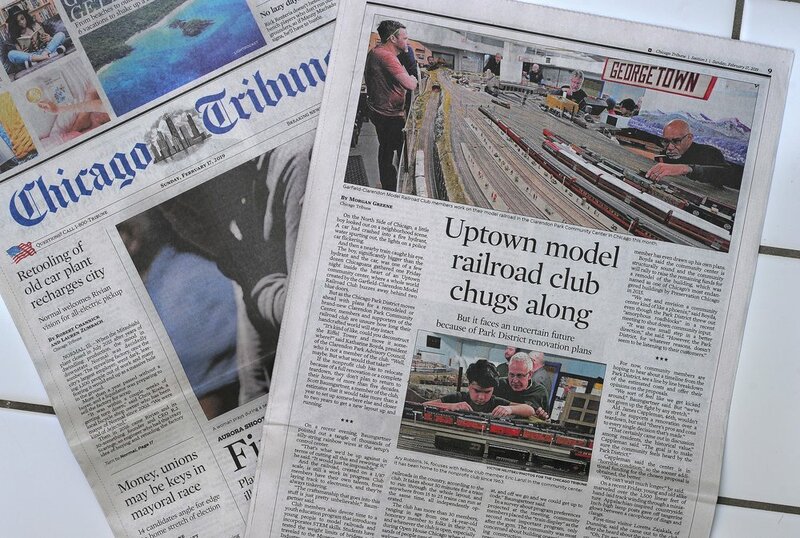 With assignments ranging from breaking news to portraits and features, Victor's work has appeared in the Chicago Sun-Times, Chicago Tribune, Daily Herald, Windy City Times, Voyage Chicago, Bird In Flight magazine, Komsomolskaya Pravda, Timer and more. Chicago Tribune's article from Midwinter Festival at the Art Institute of Chicago, 2019. Project "Cookies" as part of a big article for "Bird In Flight" - online magazine about visual culture and photography (2017, in russian). 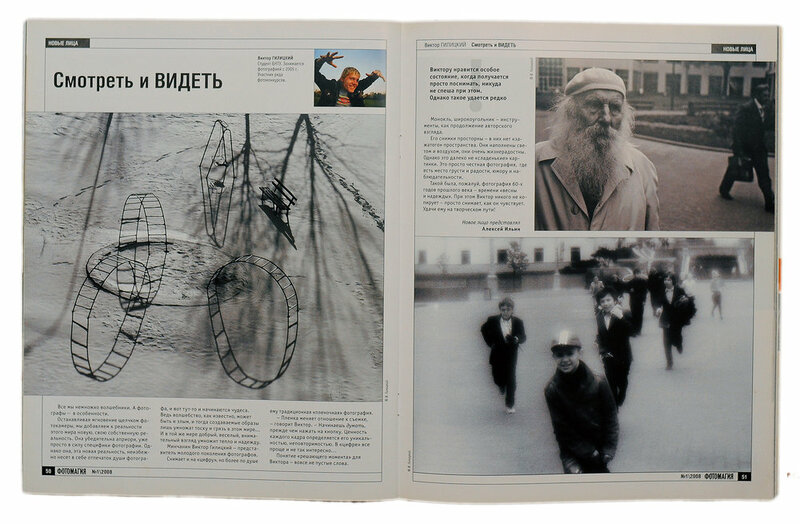 Interview for "Bird In Flight" - online magazine about photography and visual culture (2017, in russian). Musician R. Kelly being charged with sexually abusing, Chicago Sun-Times, 2019. Project "Cookies" as part of a big article at the "Bird In Flight" - online magazine about visual culture (2017, in russian). 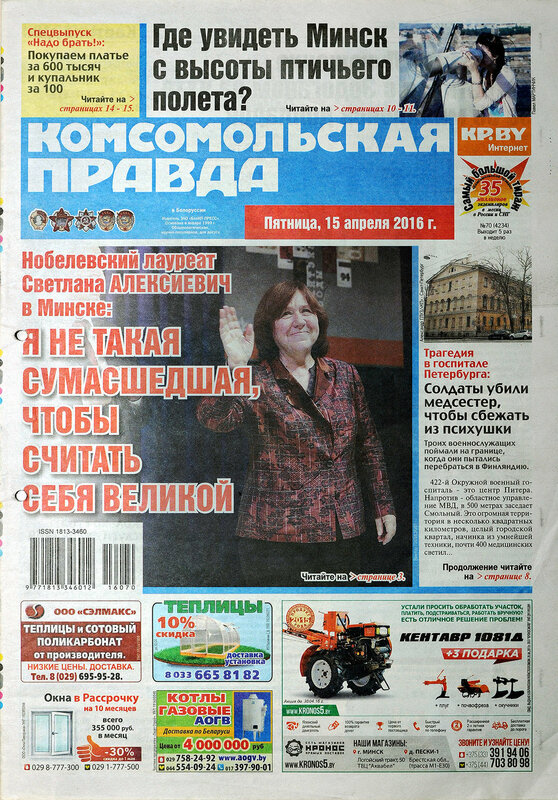 A 2016 year in pictures of photojournalist of "Komsomolskaya pravda". 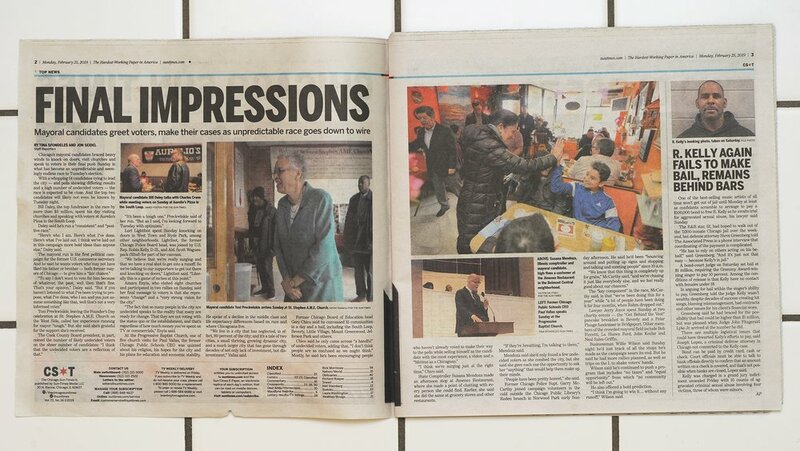 Coverage of mayoral election race for the Chicago Sun-Times, 2019. Portrait of Dárya Dómracheva - famous Belarusian biathlete.